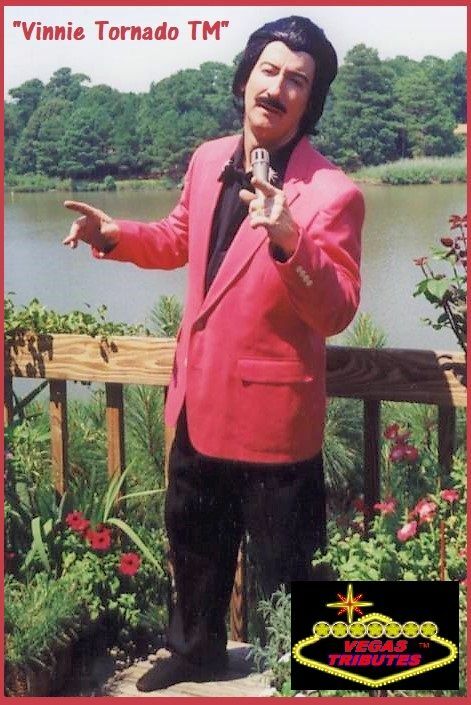 Vinnie Tornado TM - Legendary Lounge Lizard Singer! can really belt out some cool tunes! 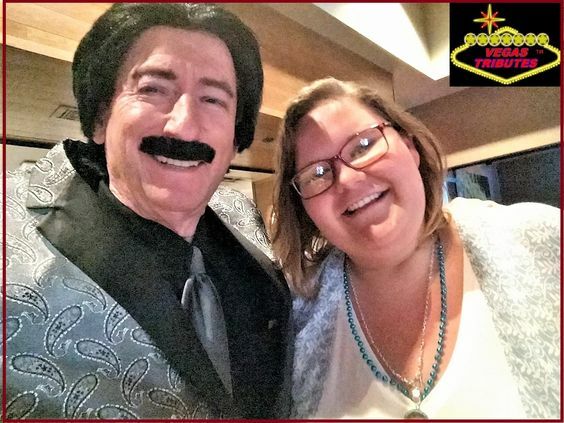 Remember Bill Murray's "lounge lizard" on SNL??? 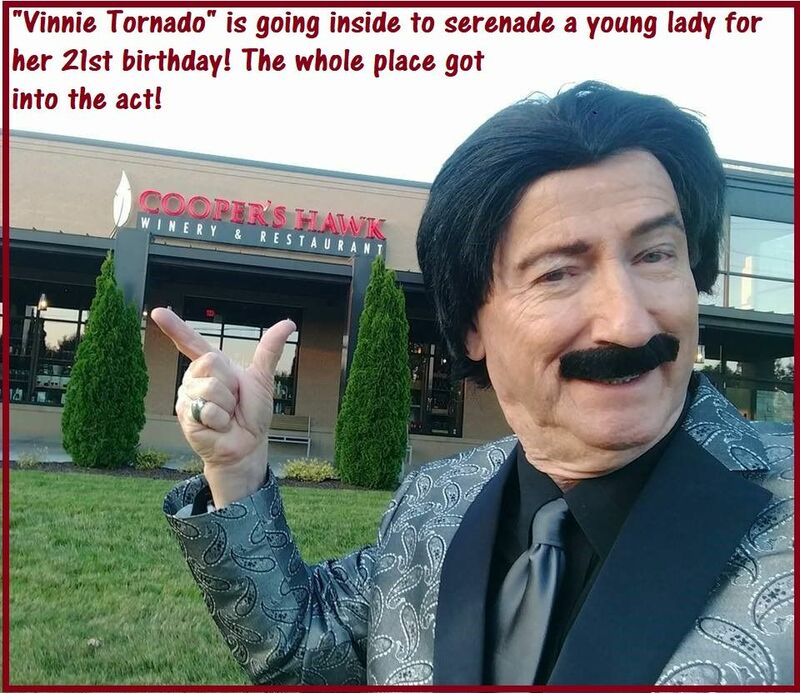 Well, "Vinnie Tornado" has been keepin' the good times, rollin' baby! Perfect for Music, Mirth and Martinis! 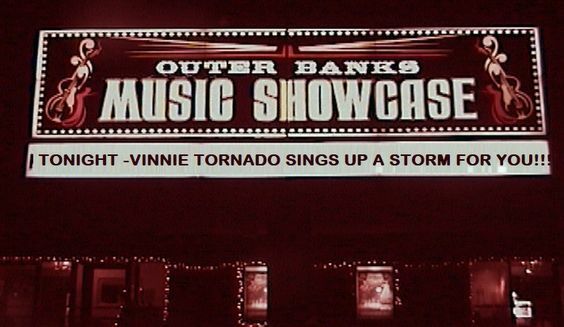 "Vinnie" sings just about everybody's biggest hits!! !